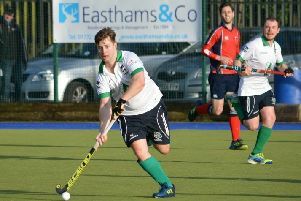 The Christmas break cannot come soon enough for Preston Hockey Club men’s 1sts. 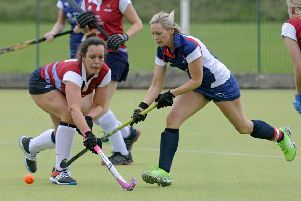 Garstang Ladies Hockey Club’s 1sts overcame an uncertain start to claim a 5-1 victory against South Lakes. 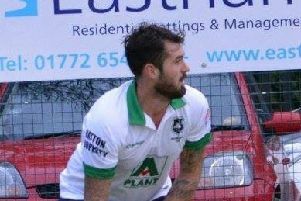 Preston Hockey Club men’s 1sts let a two-goal lead slip but rescued a draw at Belper. 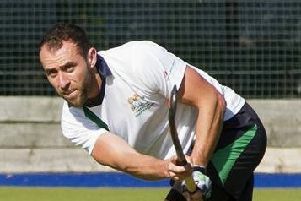 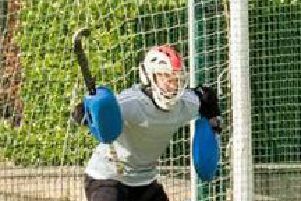 There was disappointment in Cheshire for Preston Hockey Club men’s 1sts when they went down 4-2 at Bowdon. 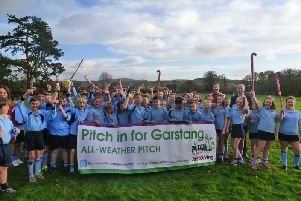 Garstang Community Academy will open the gates to the market town’s first state-of-the-art multi-sport, all weather facility next year after Sport England announced this week they would support their community bid for £100,000 of funding. 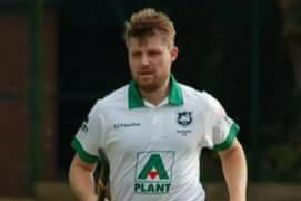 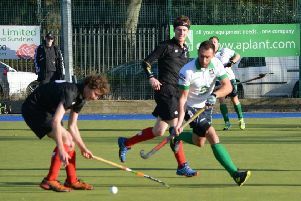 After an away win the previous weekend, Preston Hockey Club men’s 1sts hoped to continue picking up points at home to Deeside but ended up going down to a 3-1 defeat. 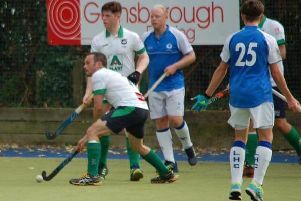 Preston Hockey Club men’s 1sts knew the importance of their forthcoming game over the Pennines against Sheffield and returned with a terrific 4-1 victory. 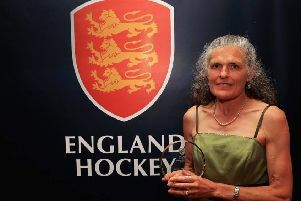 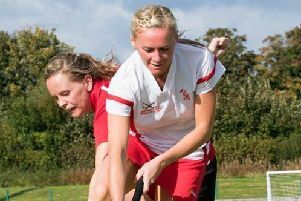 Fylde Hockey Club’s Fran Loffler-Thompson has been honoured with an Unsung Hero award by England Hockey. 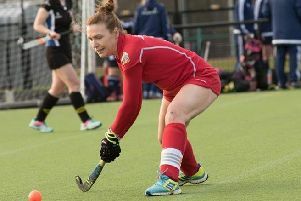 Garstang Ladies Hockey Club’s first team went down to a 4-1 defeat when they met Liverpool University at the weekend. 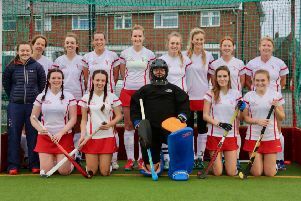 Garstang Ladies Hockey Club 2nds saw off Rossall 5-0 in their Caley Cup first round tie. 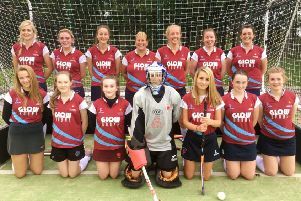 Buoyed by last week’s confident away win, Garstang Ladies’ Hockey Club 1sts picked up where they left off with a self-assured home performance and a 1-1 draw against Lancaster’s 1sts, who came down into the division at the end of last season. 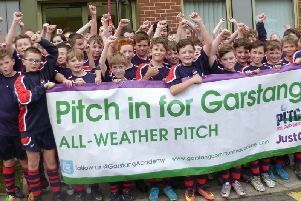 Fundraisers behind the Garstang Community Academy Pitch in project have launched their latest bid for funds and are calling on the community for support. 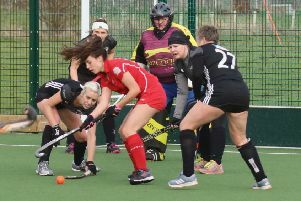 Garstang Ladies Hockey Club 1sts hosted Pendle in a table-top North Division Two clash and it was the visitors who came away with a narrow 1-0 victory. 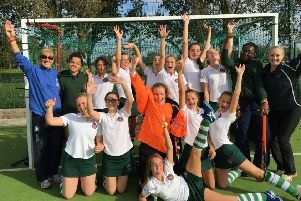 Stonyhurst College’s girls are to represent Lancashire in the next regional rounds of the Under-14s, Under-16s and Under-18s National Schools’ Hockey Tournament. 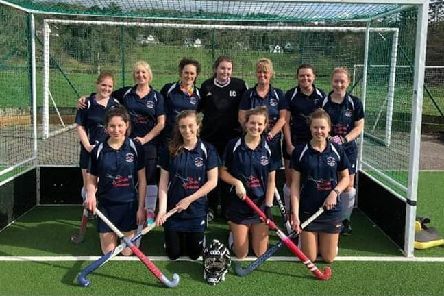 Garstang Ladies Hockey Club 1sts were 4-2 winners at newly-promoted South Lakes in Ulverston.